Since I got SQ8 mini camera I never use 8 pin USB cable which come in the box. I uses larger battery for longer time recording and uses TP4056 for charge the battery. 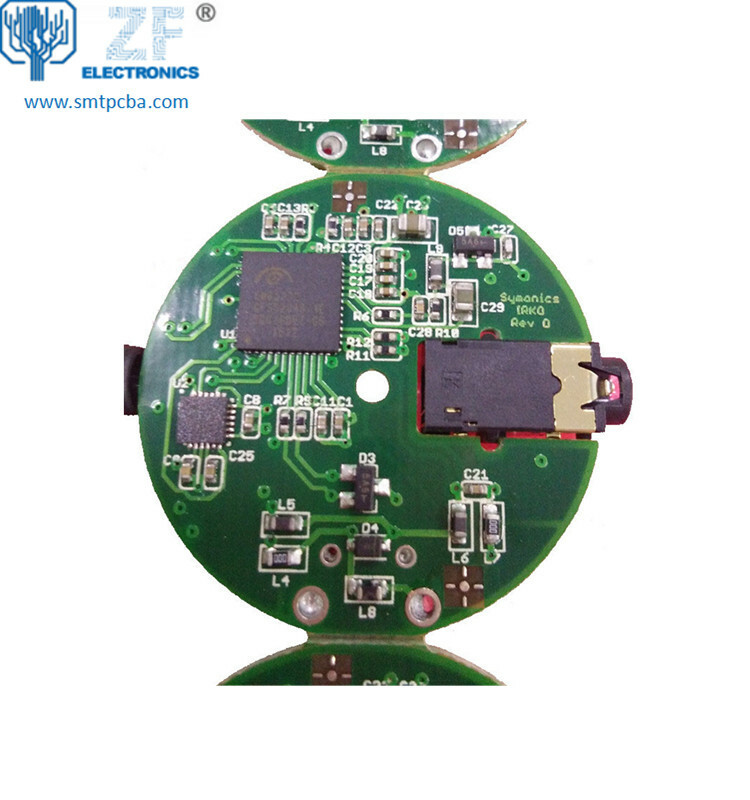 Uses external PCB is more convenient because more faster charge and can use ordinary Micro USB to charge it. Property of “twohen”. All rights reserved.